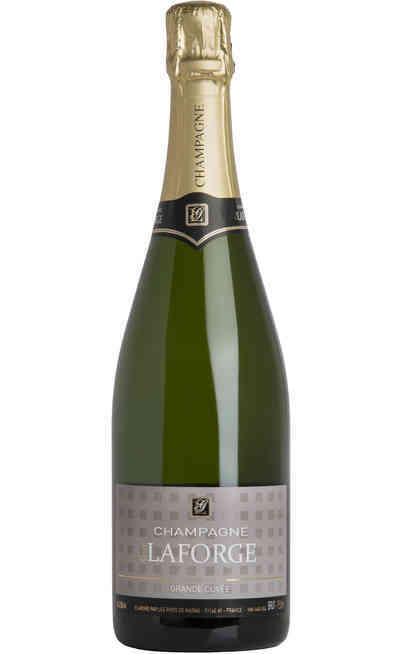 60% Chardonnay, 30% Pinot Meunier, 10% di Pinot Nero e un altro 10% Pinot Meunier - Pinot Nero. 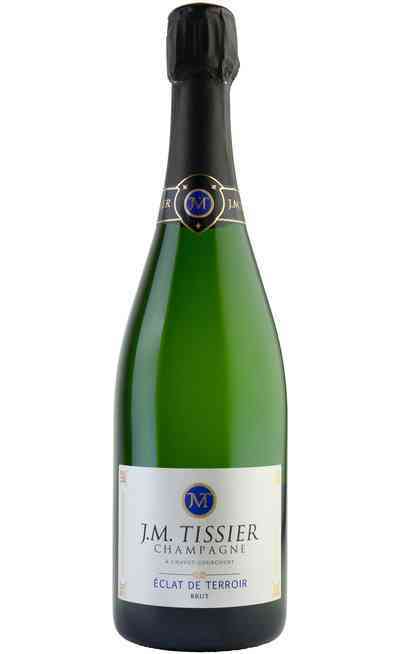 The Champagne Brut Rosè is produced in the prestigious J.M. 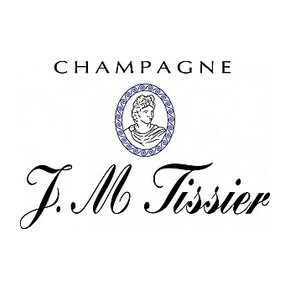 Tissier cellar. This cellar that since three generations offers very exceptional wines known for its quality and typicality, organizes also guided visits in the agricultural estate and the cellar. 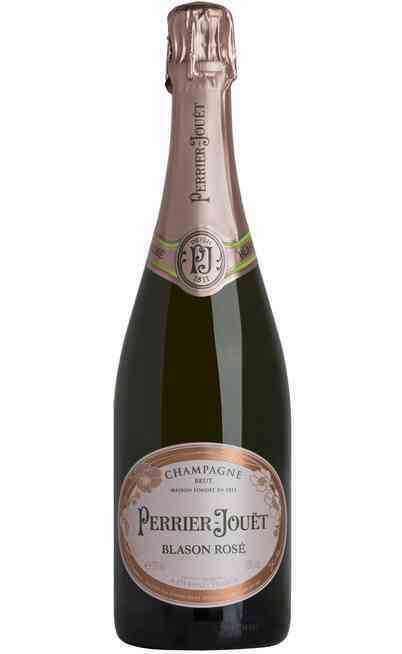 Between the prestigious range of wines produced by this cellar we can find the refined Champagne Brut Rosè. 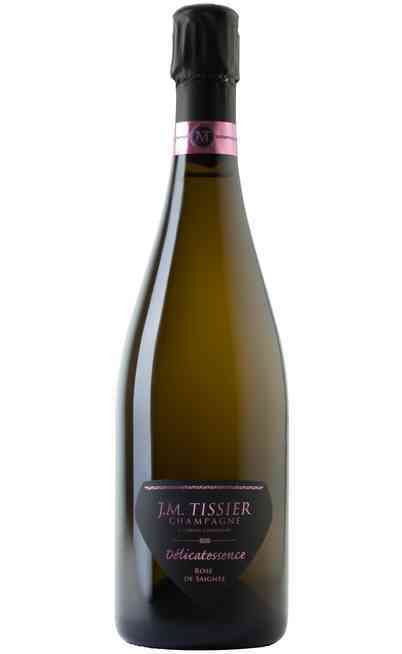 This wine is produced by 60% Chardonnay, which is the constant basis of the Tissier wines, then 30% of Pinot Meunier and 10% of Pinot Nero composed by the maceration of 50% of Pinot Meunier and 50% of Pinot Nero refined in oak barrels. 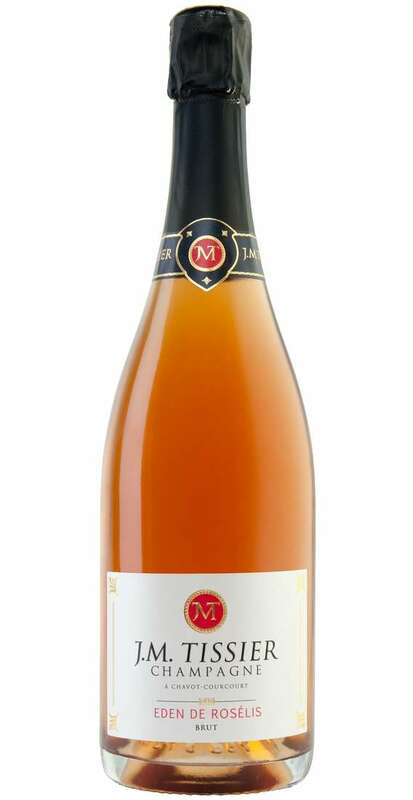 This wine, after a long refinement in barrels and bottles has a transparent color tending to a copper one which is a prestigious dress that connected the pink gooseberry, the copper color in nuances and the salmon reflections, finely bright. It is attractive and charming. 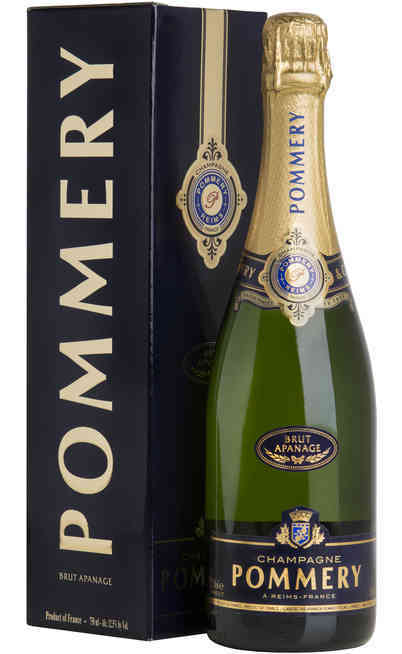 The aromas are fascinating and original where you can find cherry, fresh springy fruit aromas and wood berries such as raspberry, strawberry and wild fruit. 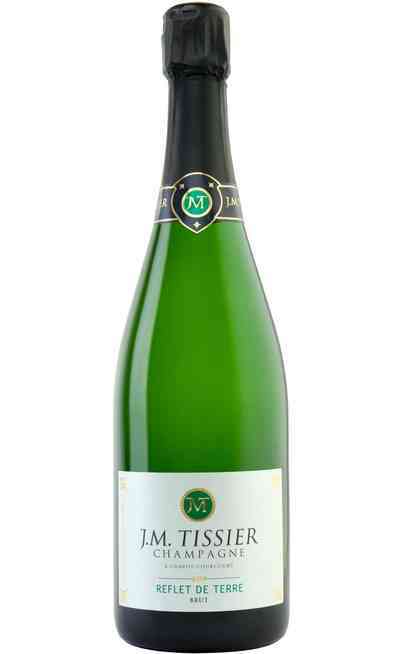 The taste is fresh, lively, interesting and attractive and it is fully expressed by an adequate acidity. The final has some licorice and spicy aromas. The cinnamon is slightly detectable. 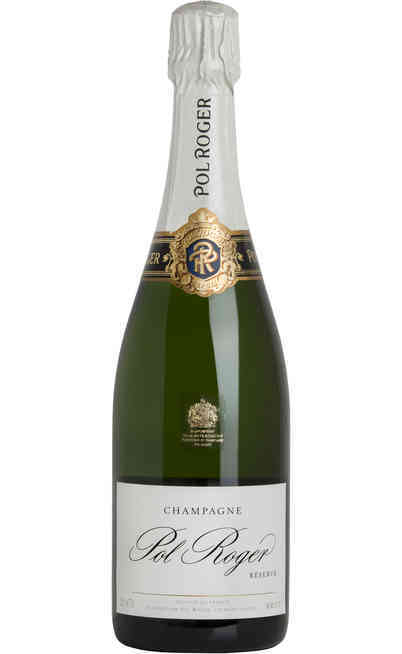 The Champagne Brut Rosè wine is adaptable to classy appetizers, seducing and intriguing and it is perfect with raw fish, sea salads and fresh vegetables.